Great God, Scott… you are a fine writer. Believe it––not me. 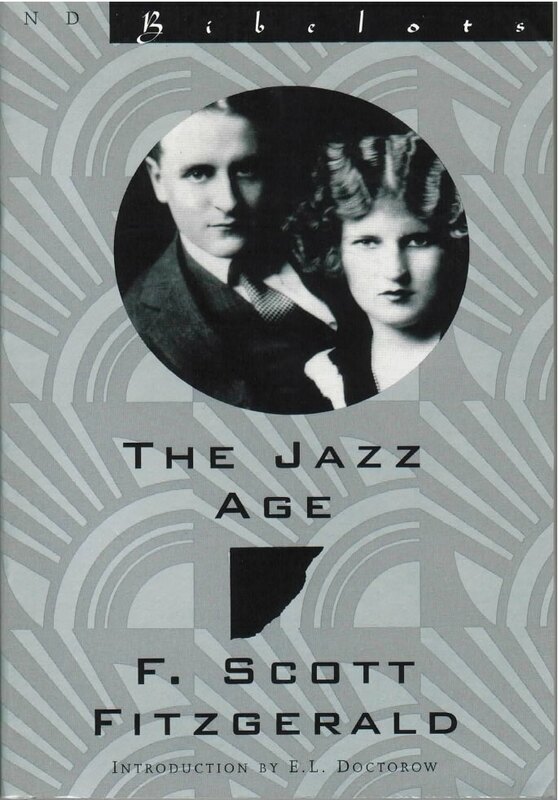 Even the American Heritage Dictionary acknowledges that F. Scott Fitzgerald “epitomized the Jazz Age.” And nowhere among his writings are the gin, pith, and morning-after squint of that era better illuminated than in these short essays. Selected in celebration of the 100th anniversary of Fitzgerald’s birth, these candid personal memoirs––one written with his wife, Zelda––furnish nothing less than the autobiography of “the lost generation” of the 1920s. “He lacked armor,” EL. Doctorow, author of The Waterworks, Ragtime, and Billy Bathgates, notes in his introduction. “He did not live in protective seclusion, as Faulkner. He was not carapaced in self-presentation, as Hemingway. He jumped right into the foolish heart of everything, as he had into the Plaza fountain.” The Jazz Age is a celebration of one of the twentieth century’s most vital writers.